I thought I would stop skirting around the issue of what brings readers to madventures.me (later I’ll address the top search terms that people use when ending at my blog). Many bloggers have tried to figure out SEO (search engine optimization) so that they can get more traffic to their blogs. I can only guess that I hit upon a perfect SEO combination sometime in 2012… perfect if you want people to search for “lungi” images. 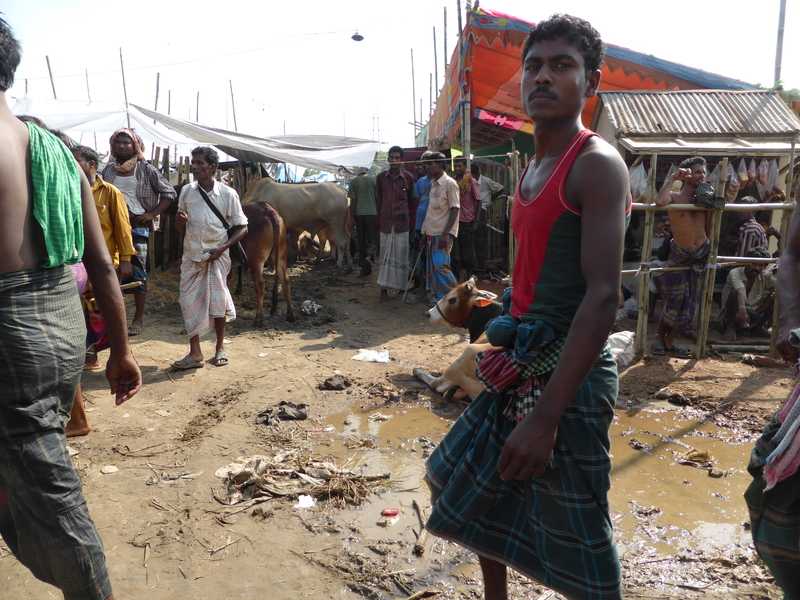 The lungi is traditional Bangladeshi menswear. Although collectively, I’ve written about food and travel 99 percent of the time, my two blog postings about the lungi keep popping up. Here are some of the search terms people have typed in that lead them to my lungi postings. Enjoy. A ‘gae halud’ is a pre-wedding ceremony common to Bengalis. Translating literally to ‘yellow body’, it involves guests applying turmeric on the bride and groom’s bodies, the idea being that turmeric will give them a yellow/gold sheen on their wedding day. The fellow looking for gae halud fashion tips was looking for what to wear to the event, not a illicit tryst with another fellow in Banani! I for one ended up on your blog looking for Thai restaurants in Gulshan :)! “gae halud fashion for men” – Gae means “on the body”. Holud is Turmeric. This is the pre wedding ceremony where there is a ritual with Turmeric for both bride and groom. Maybe you know about it. “phensedyl syrup” is a banned cough syrup that gives you a buzz.